Clarke and White are very proud to announce that they will partner with the next L.A. Night at the Sofitel Chain Bridge for the latest Sun Set Party. We are very proud and happy to welcome CLARKE & WHITE as a new Partner of L.A. NIGHT! It´s exciting to see how the Budapest property sales and rentals specialist is going from strength to strength. 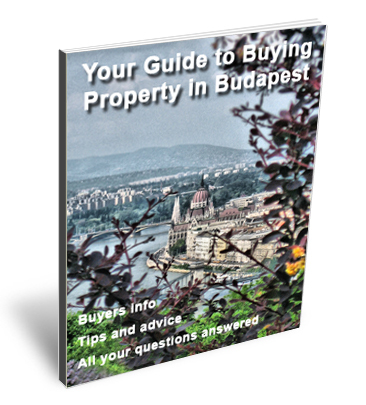 Are you searching for your ideal property in Budapest? The Gentlemen Chris Clarke & Ken White will help you to find it. Have a wonderful sunny start in your new week!